Johnny Nick Hager 2020 hasn't added a story. 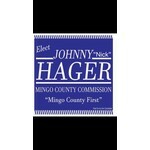 Hello, my name is Johnny Nick Hager and I am running to become the next Mingo County Commissioner in 2020. Mingo county needs to have someone devoted to bringing jobs to the area, as well as cleaning up our communities and fighting the opioid epidemic that has so badly effected southern WV. Every donation is greatly appreciated because every donation is going toward a movement to create a better future for Mingo County. A future that doesn't involve the youth of this area having to leave the state to find work so they can provide for their families and themselves. A future we can be proud of. One that includes better roads, more tourism, and a cleaner county. 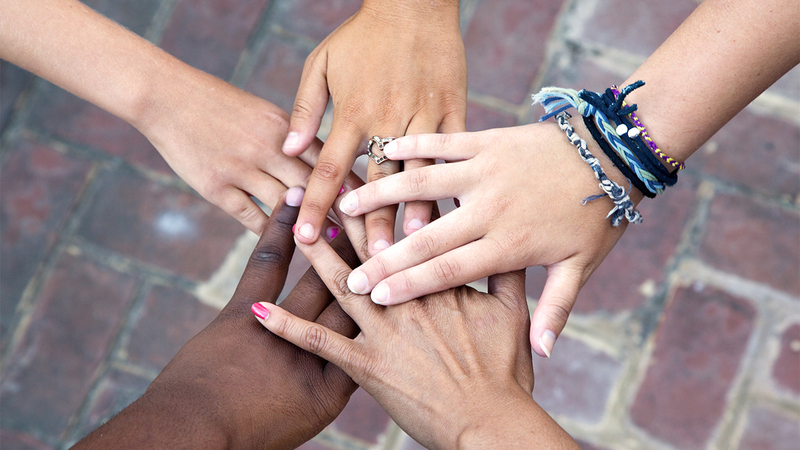 Being a school bus driver, and an active volunteer in my community, I am very passionate about our youth. Please donate today. Every dime is appreciated. Thank you so much. Johnny Nick Hager 2020 hasn't posted any updates yet. Johnny Nick Hager 2020 is managing the funds for this campaign.